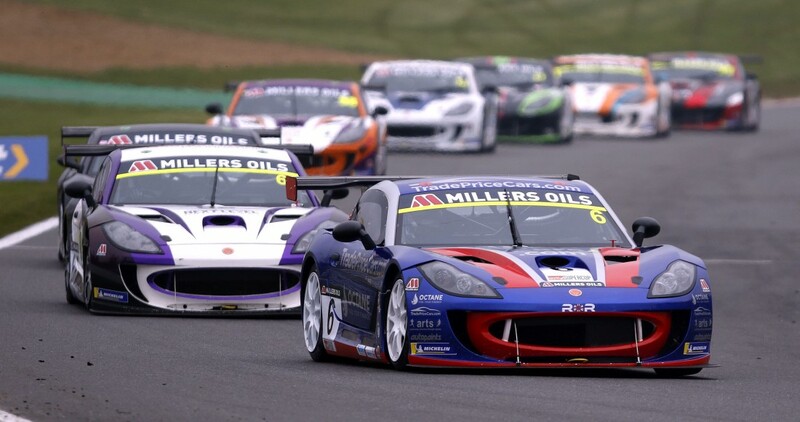 Dan Kirby enjoyed a successful return to the Millers Oils Ginetta GT4 Supercup with an Am class podium finish from the opening meeting of the season at Brands Hatch. Competing in the series for the first time since the 2017 season finale, Dan – the managing director of award-winning motor dealership Trade Price Cars – showed solid pace throughout the season opener and was able to match his best result in the series to date. Running with the Rob Boston Racing team that carried Charlie Ladell to the overall title last season, Dan was quickly up to speed in Friday testing as he posted the second quickest time amongst the Am class runners, which was good enough for tenth overall. Having qualified fifth in class and twelfth overall for the opening race, Dan faced a huge challenge in drizzling conditions that resulted in a split across the field in terms of what tyres to run. 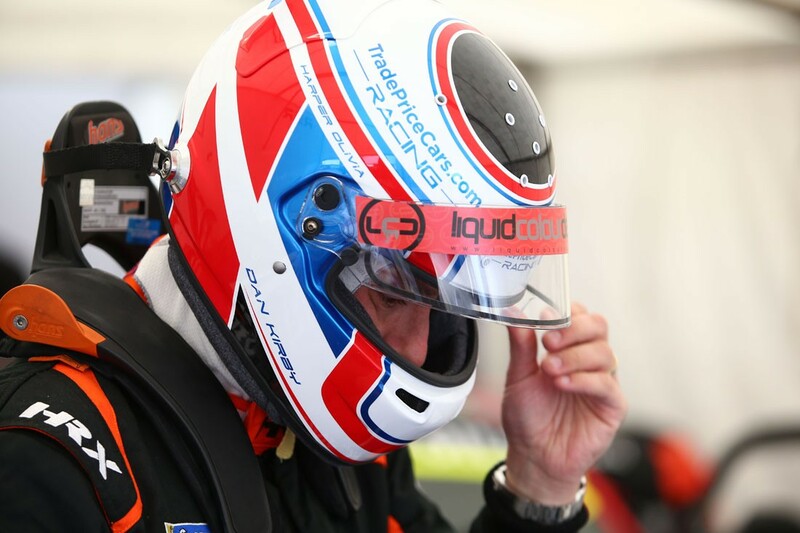 Dan was amongst those drivers to go with what would ultimately prove to be wrong choice of slicks as circuit conditions deteriorated, and it meant he had to settle for seventh in class and eleventh overall at the finish. Whilst conditions were again far from ideal, Dan was able to fight his way forwards from 16th on the grid to sit inside the overall top ten within seven laps of the start. Moving up to ninth just before a mid-race Safety Car period, Dan would then maintain his position through the flag to match his best overall finish and also equal his previous Am Class best of second. That result left Dan in a strong position in the Am Class points going into race three, which was held on a drying track on Sunday afternoon. However, dicing for a place in the top then through the early laps, Dan would see his race come to an abrupt end on lap four when he got a wheel on the grass at Clearways whilst trying to make a move on Jack Oliphant and slid off into the tyres; putting him out on the spot. It means Dan sits seventh in the Am Class standings after the opening weekend of the season. “Having only taken part in one race meeting last year, I wasn’t sure what to expect from Brands Hatch but I’m pleased with how I performed on track,” he said. “I knew I was in a good place after testing and practice and to be honest, I was a little disappointed with where I qualified – although I knew we had the pace to move forwards. “It was a tricky call on tyres in race one and unfortunately we just went the wrong way, but that made me determined to get a good result in race two. To come away from that having matched my best finish was fantastic, especially with the limited pre-season running I’ve had.